Jammu & Kashmir Govt Jobs 2019 - Latest Recruitment notifications to apply for 61 vacancies in Jammu & Kashmir. 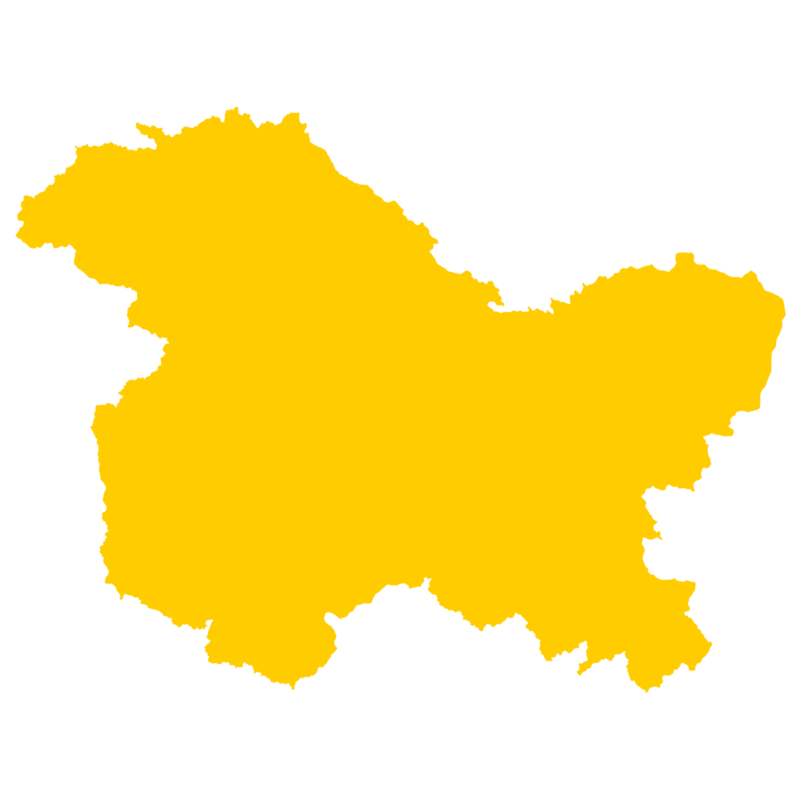 The list contains 61 new jobs announced by Jammu & Kashmir State Government's various organizations such as Jammu & Kashmir Police, Subordinate Services of Jammu & Kashmir, SSC, Jammu & Kashmir PSC, Jammu & Kashmir Electricity Department, State PSUs, Universities of Jammu & Kashmir, Education Dept of Jammu & Kashmir, Health Departments of Jammu & Kashmir, NHM Jammu & Kashmir, MGNREGA, Jammu & Kashmir High Court, various District Courts of Jammu & Kashmir and other govt and private organizations of Jammu & Kashmir. To Apply for these 61 vacancies, browse through below list of notifications and get details of the recruitment you're interested in. Chenab Valley Power Projects Pvt Ltd.